My 'amazing discovery' of single malt whisky started in 1991 with a bottle of 16 years old Lagavulin. It took me more than a decade before I finally managed to visit the Lagavulin distillery on Islay where this incredible single malt whisky was made. The distillery was founded in 1816 on the South shore of Islay, also known as 'Kildalton'. 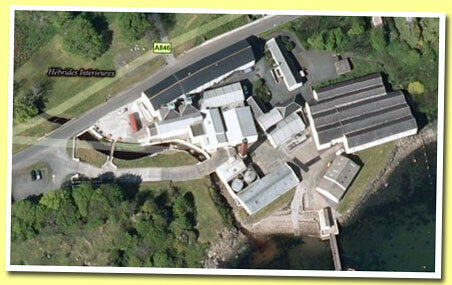 The Lagavulin distillery was built a year after neighbours .... More on Malt Madness.